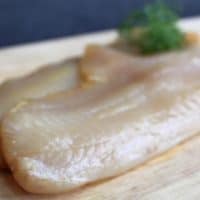 Traditional Tobermory Smoked Haddock. Delicious poached in milk and served with creamy mashed potato and a free range poached egg. 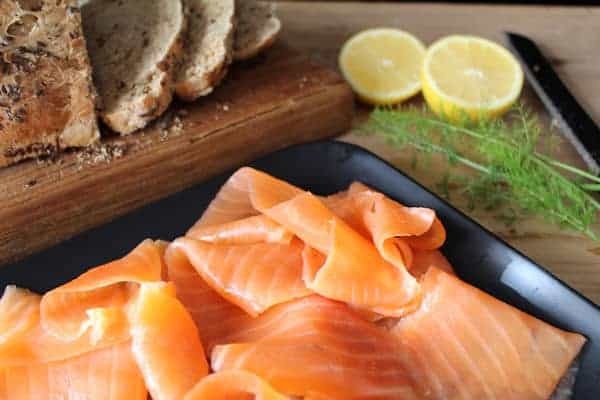 This smoked Haddock also makes the perfect Cullen Skink. 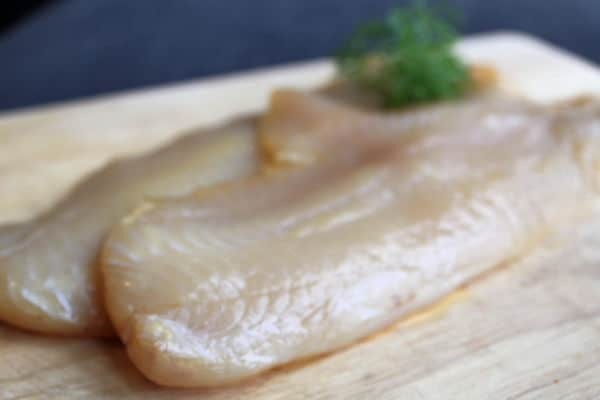 Fillets of prime haddock cold smoked to our traditional recipe help to create a delicious meal. Ideal for serving poached in a variety of dishes. Copyright © 2019, The Tobermory Fish Co.